Pakistan International Airlines (PIA) is frequently making headlines in the recent days for wrong and surprisingly the right reasons. Recent initiatives taken by the new management in terms of its business plan for the improvement of the airline are getting quite a bit of traction. Salaam beautiful peoples, Pakistan International Airlines (PIA) is frequently making headlines in the recent days for wrong and surprisingly the right reasons. Recent initiatives taken by the new management in terms of its business plan for the improvement of the airline are getting quite a bit of traction. Whether it’s the V1 program as a short-term product improvement initiative or serious debt restructuring efforts, it looks like some serious efforts are finally being made to actually turn around the airline. Robert Collier once said, “Success is the sum of small efforts, repeated day in, and day-out”. 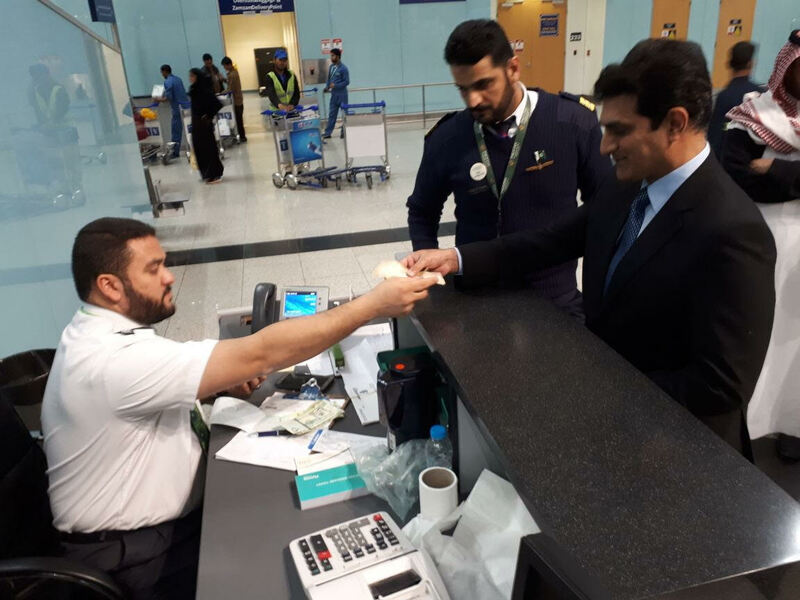 A recent example of a small effort was set by PIA Chief Executive Officer (CEO), Dr Musharraf Cyan, who on his return from an official visit to Kingdom of Saudi Arabia (KSA), insisted to pay for the extra luggage that he was carrying, surprising the staff among many others. 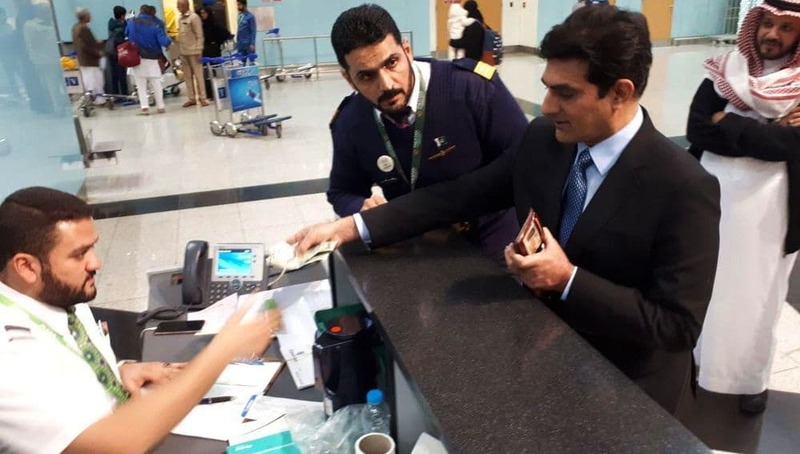 He paid all of his luggage fees without considering himself the CEO of PIA. This action was directed towards setting an example that no one is above the law and that the VIP culture, a strong part of PIA’s handling in Saudi Arabia due to the constant flow of high-powered dignitaries to the territory, is not the way the new management will carry on. This was a follow-on to the decision to recall the whole of PIA’s management in Saudi Arabia after what he felt was lack of drive and initiative shown by PIA’s team in KSA. It is worth mentioning here that people posted in KSA are all politically well-connected, but the CEO seems to be resolute in his stance. The strong statement against the VIP culture by setting an example for everyone has truly set this CEO PIA apart from his predecessors and what we have been seeing in the recent past. Examples like these, especially from the heads of the organizations like the national flag carrier, give out clear messages especially to their subordinates as well as to the whole nation. With sincere leadership, PIA can revive its glory and rise to the heights of success as it used to enjoy in its golden era. Content provided as news under section 107 of the Copyright Act of 1976: Allowance is made for "fair use" for purposes such as Criticism, Comment, News Reposting, Teaching, Scholarship, Education and Research. Thanks to ProPakistani.PK for an awesome article.